Peggy has been practising pilates for over 20 years, since being introduced to the exercise method as part of her professional contemporary dance training at Les Ateliers de Danse Moderne de Montréal Inc. After moving to B.C., Peggy began teaching pilates to her fellow dancers and certified with STOTT PILATES while pregnant with her first child in 1999. Since arriving in Kingston and giving birth to her second child Peggy has continued to expand and share her pilates and fitness knowledge… teaching at numerous facilities, becoming Manager of Health & Fitness Programs at the Kingston Family YMCA and teaching the fitness leader certification courses at the YMCA and at St. Lawrence College as a member of the faculty of the Fitness & Health Promotion program. 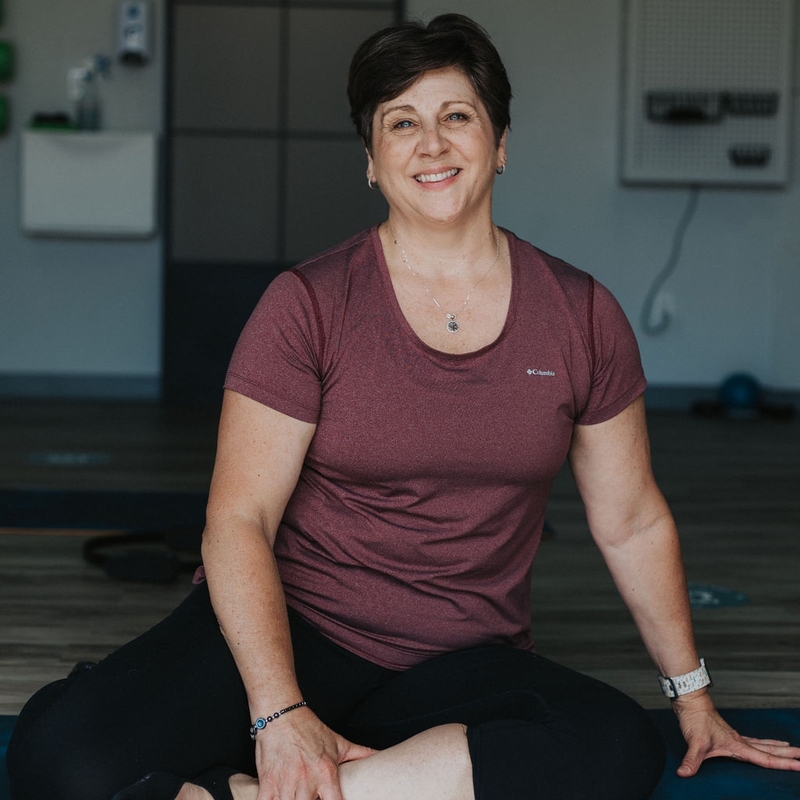 Establishing her own studio is the latest in Peggy's journey as she continues to share her passion for pilates and motivate others with her energetic and positive personality. I discovered Pilates by accident about 10 years ago when I signed up for a lunch hour class taught by Peggy at Queen's. From the first class I was hooked. As a lifelong fan of ballet, I was initially drawn to the control, precision and structure of the method because it reminded me of what I loved about dance classes. As time went on I began to fully appreciate the benefit of Pilates not only for the body but also the mind. After several years of taking mat and reformer classes I decided to embark on the instructor training. In May 2016 I completed the Stott Pilates level 1 certification in mat and reformer. I have also completed the Total Barre instructor training. As an instructor, I am inspired by the versatility of Pilates and how it can be adapted to suit almost anyone. I especially enjoy helping new participants discover the transforming power of Pilates. When not at the studio, I work as a librarian at Queen's University. I live in Kingston with my husband of 28 years and we have three beautiful grownup daughters. Together with my mother and brother we own three boutiques, Fancy That, Roundstone and Limestone and Ivy. I run the downtown stores and have been there for the last 25 years. I started teaching fitness 25 years ago and definitely have a love for the wider spectrum of fitness. I teach step, spinning, body sculpt, and Pilates. I love educating people about the importance of being fit as we get older. I also enjoy fitness with my family and we have done many running races and triathlons together and it is wonderful to spend time with them as we work out. I love the triathlon community in Kingston and the confidence it brings to many individuals. I love teaching Pilates since it is the basic foundation to building a strong and healthy core. I think having a strong core makes a happy and healthy body. Pascale has been involved in the fitness industry as an instructor for the past 14 years. What started as a way to stay fit quickly became a passion. 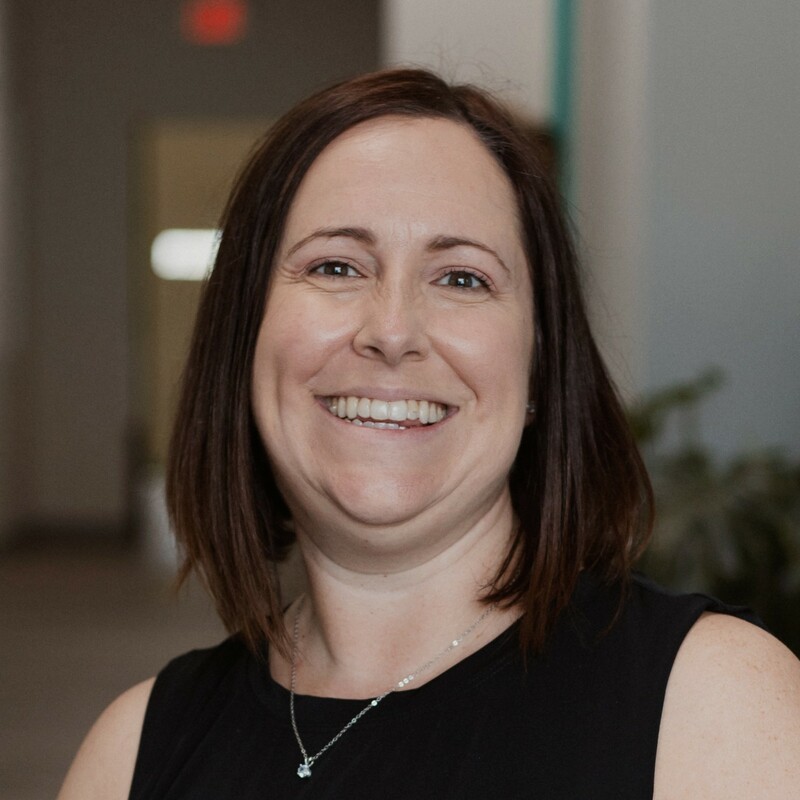 She became an instructor and personal trainer while living in Edmonton AB and after moving to Fredericton NB, she had the fortune to meet and work with an amazing lady who made her discover all the benefits of Pilates. She was hooked! In 2001, she took her Pilates Instructor Training by Physical Mind Institute and never looked back. 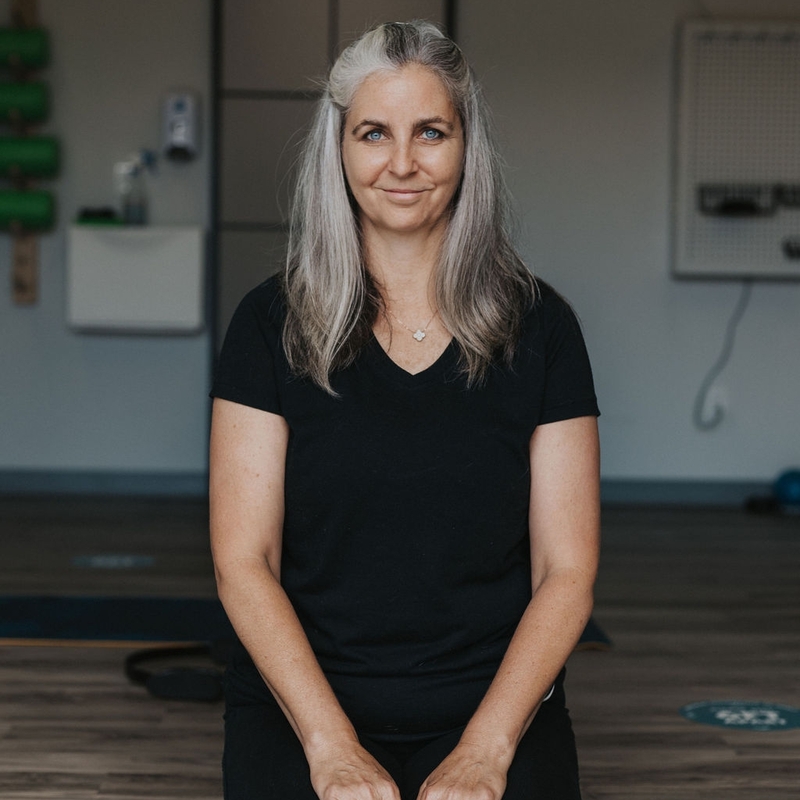 She believes in the "Stability before mobility and quality before quantity"approach and applies it to all her classes: Pilates, weight training, cardio and yoga. 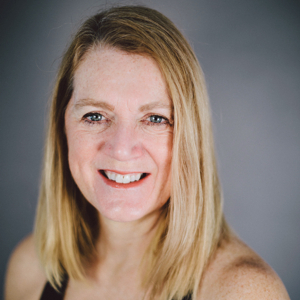 Pascale is currently in the process of working towards her Balanced Body Reformer Instructor certification and as such the apprentice sessions she is offering will be focusing on the Reformer repertoire. Dancing since the age of three, Gloria's body was aching and in need of something else. During Aromatherapy training, Pilates was suggested and she was hooked. 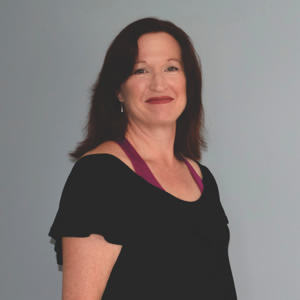 After certifying as a Stott Pilates Mat Instructor in 2000, Gloria also trained with Colleen Craig and Pilates on the Ball. 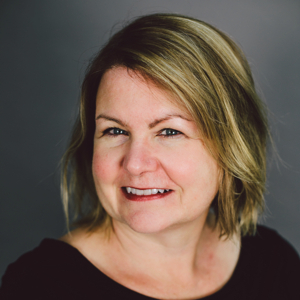 In 2011, the Melt Method was introduced to her and she was off to New York to begin training with Melt Method creator, Sue Hitzmann, becoming the first instructor in Ontario. 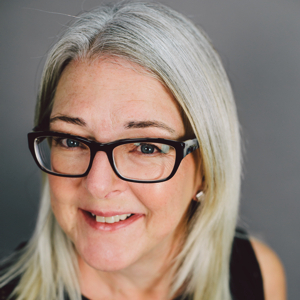 In 2015, Gloria and her husband Cliff left Toronto for Gananoque and she is thrilled to introduce more people to this self-treatment that helps alleviate the negative effects of daily living. Emma is a Pilates For Life/Movement For Health certified instructor and she trained with Amy Brown, an expert in the Pilates discipline. She also has a Movement Specialist certification from Body Harmonics Pilates in Toronto. Emma's motto "rest in stillness to stop doing and just be" is exemplified through her work in Pilates. She had been participating in Pilates classes to add balance to her demanding work life and over the course of 3 years discovered she had a real passion for it which led to her desire to teach others the Pilates Method and make a difference in their lives. 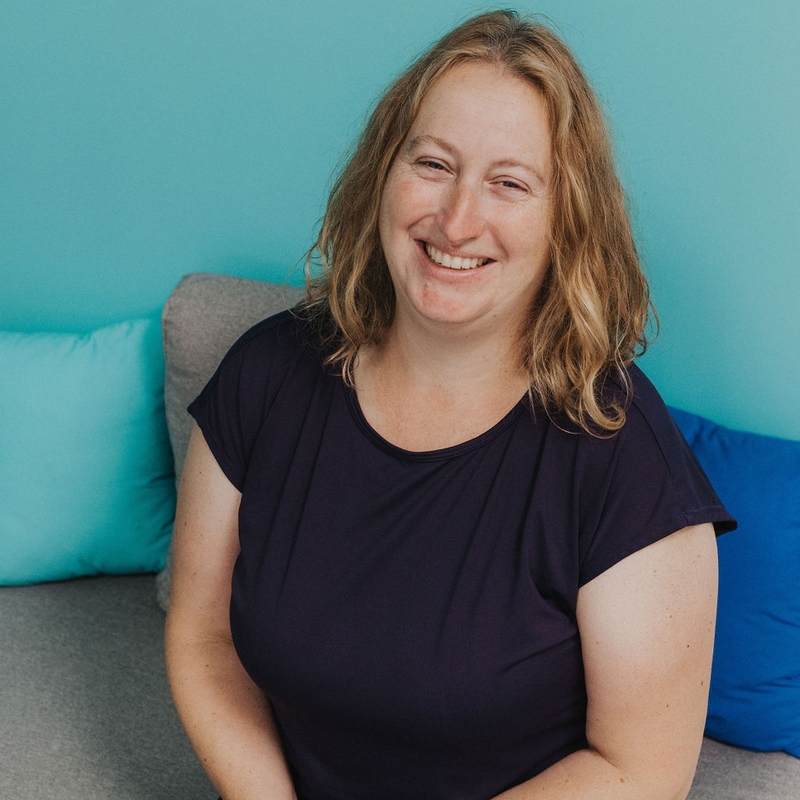 Her experience includes teaching in a Community Centre and Yoga studio in Toronto, and at various locations in Kingston. Emma's classes are unique, fun and a good workout! With her learning mindset, Emma continues her Pilates education and is a member of Canfit Pro. She has expanded her knowledge and skills through training, lectures and workshops on Postural Analysis, Functional Anatomy, Prenatal and Special Populations, Neurobiology of the Spine, Running Mechanics and Feet Fundamentals in Pilates, along with a number of specialized courses including Weight Loss Boost for Pilates. As a result, Emma looks forward to sharing new knowledge with clients to help them achieve their Pilates goals. Emma's Pilates goal? As a teacher, she is determined that each participant will leave her class with a smile on their face and feel longer, leaner and more balanced. 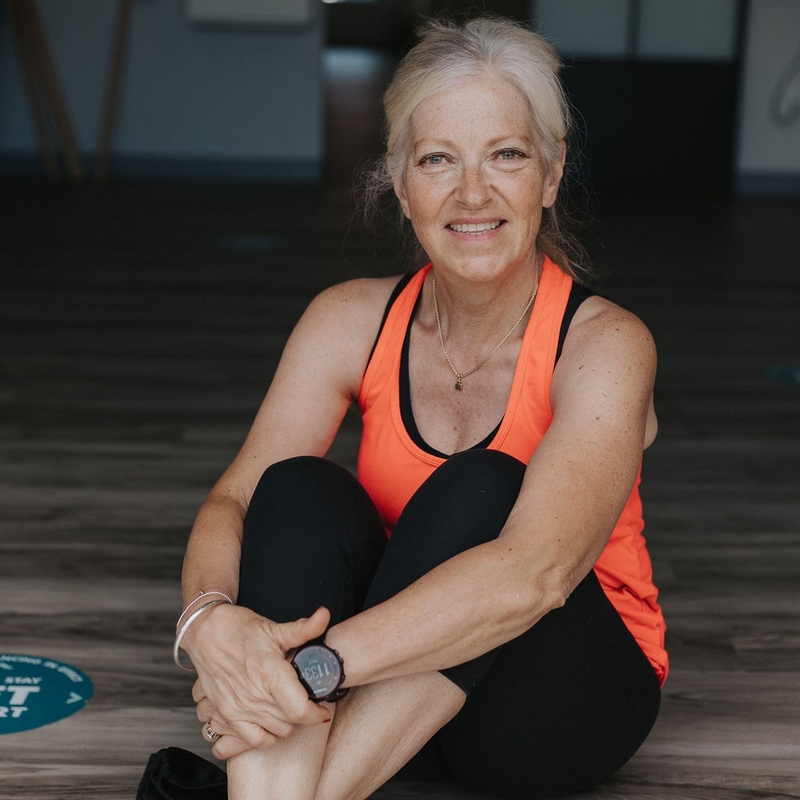 Susan has been teaching classes for 30 years taking satisfaction from sharing her love of the industry with like-minded people and watching newcomers grow stronger and gain confidence in their own bodies. 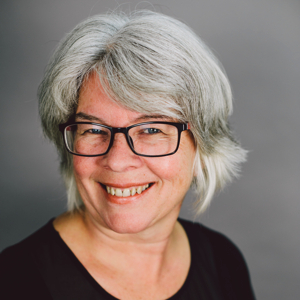 After dabbling in pilates for a few years and gaining an appreciation of its benefits for all age groups, Susan became certified as a Stott Pilates mat instructor in 2015. She is certified in TRX suspension training and as a fitness instructor with the Canadian Association of Fitness Professionals. In addition to TRX and pilates, she teaches step, weight training and barre. She is a commercial banker and enjoys travelling and gardening when not in the studio. After discovering pilates in 2013 I've never looked back, experiencing firsthand the positive impact pilates had on my daily life. Inspired by this method of exercise - with its approach to both mind and body - in 2015 I began the journey to become a Stott Pilates mat and reformer instructor. Now that my training is completed I'm focused on finishing my apprenticeship and completing my certification. A BIG thank you to all the Momentum clients who have embraced my journey and have participated in my classes so far. It goes without saying the support of Peggy and the entire staff has been greatly appreciated! Looking forward to seeing you in class soon…my favorite Joseph Pilates quote "Change happens through movement and movement heals." I was first introduced to Pilates over 15 years ago while living in New Brunswick. I found the Momentum Pilates studio soon after I moved to Kingston and have enjoyed using all of the Pilates machines. Pilates has helped me to maintain my mobility and minimize hip pain. I love to garden and be outside in the summer time. Keeping up my strength during winter through Pilates has allowed me to continue to be active and to garden. I have enjoyed Pilates so much that I completed my Stott training in 2015 for the mat and reformer. As I complete my Pilates certification, I am thankful for being part of Momentum team. Shannon has been in the fitness industry since becoming a certified Group Fitness Instructor in 1998. In 2000 she became a certified Personal Trainer, and is now in the process of obtaining her Mat and Reformer Instructor certifications through Balanced Body University. She is currently the Office Manager at Momentum Pilates, but you will see her on the mat and reformer leading classes soon!